We all know how much fun there is to be had at Disneyland (that's why we're here, right?). There are great rides, parades, and shows. But, what are some things you can do that are a little out of the ordinary? Here are my favorites. Leave a comment with yours! 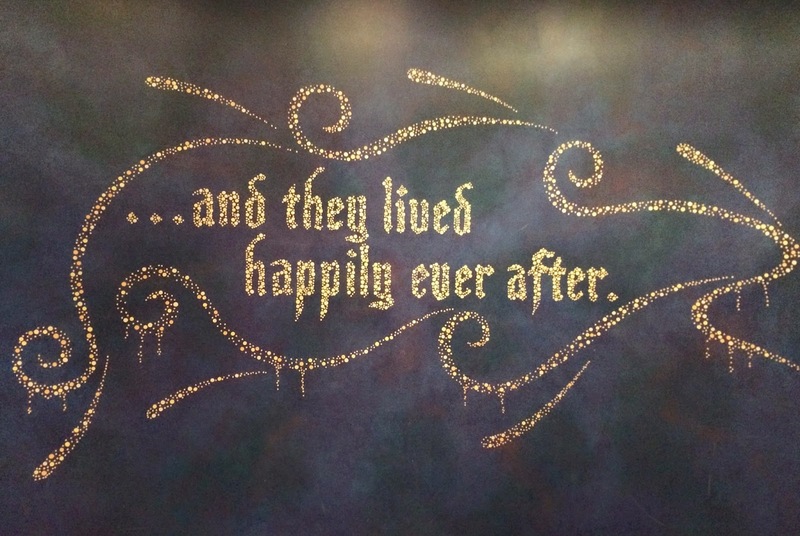 Aside from being the meet and greet location for Anna and Elsa, you can learn to draw different characters at the Animation Academy and do voiceovers for scenes/songs from your favorite Disney movies in the Sorcerer's Workshop! They also play songs from movies and project cool pictures in the lobby area. And did I mention its air conditioned?? This is the perfect place to hang out and have some fun in cool air and with smaller crowds! Totally worth checking out! 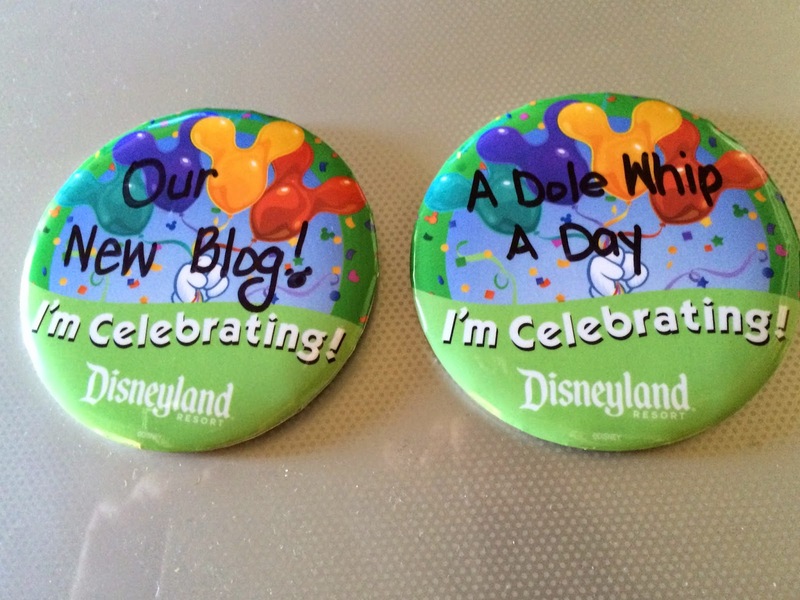 Freebies are hard to come by in Disneyland! Head over to the Pacific Wharf area to see how sourdough bread is made at the Boudin bakery. They'll give you a piece to taste on your way in. 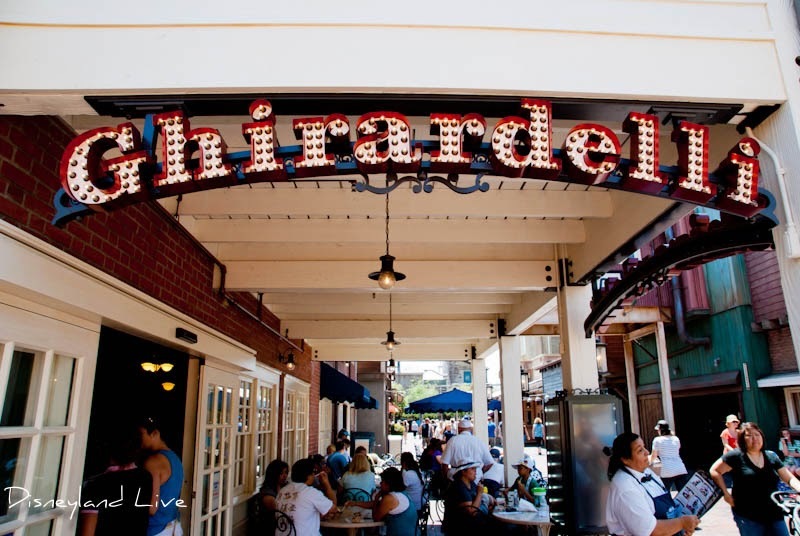 Then head across the way to Ghirardelli for a sample of some of the most delicious chocolate around! Even if you don't want to order any ice cream, hang out inside and watch the cool mural on the back wall. It moves and changes depending on what people are ordering. If you're lucky, someone will order the Earthquake sundae and you can watch all of San Francisco shake around! This has to be my favorite thing to do in California Adventure. Hang out in Cars Land right around dusk. Every evening when they turn the neon lights on, they play the song "Life Could Be a Dream" just like in the movie! 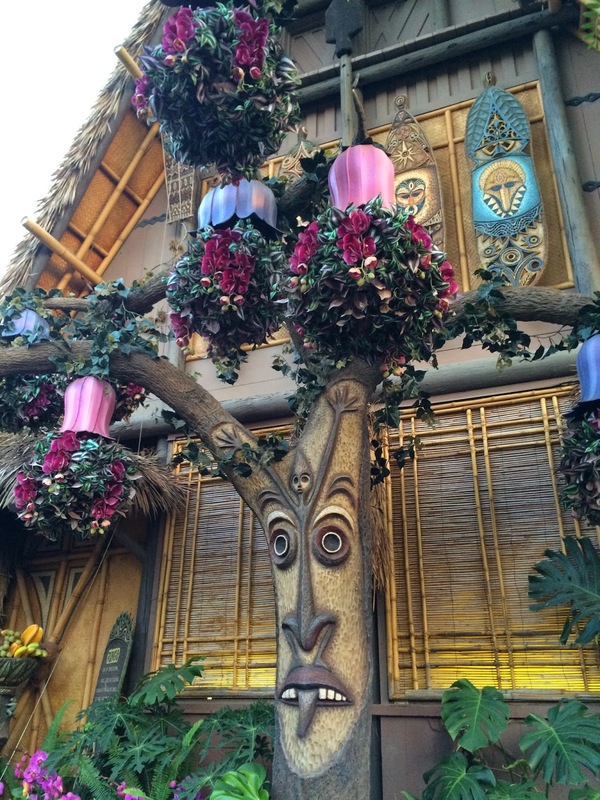 Head over to the Tiki Room (not just for a Dole Whip!) and ask a Cast Member if you can wake up Jose! Before the show starts, you'll get to come up and yell out "Wake up, Jose!" right before he wakes up to start the show. Its always exciting to be part of the action. This is a really fun one (which, btw, they don't let anyone do in Disney World anymore so I'm pretty excited that its still going on at Disneyland)... When you're waiting in line for the Monorail, ask a Cast Member to ride up front. As long as there isn't anyone else waiting, they're happy to let you do it! 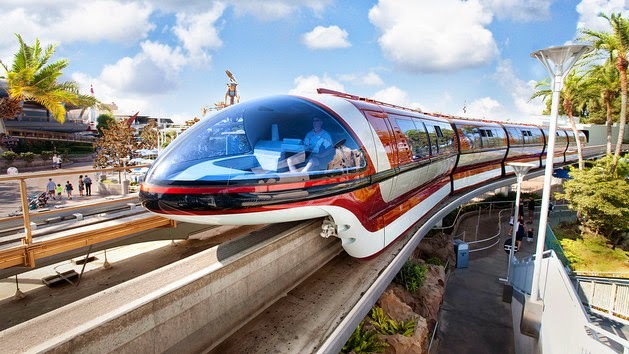 You get to sit way up at the front at the big window for the best views and you can chat with the Monorail driver and ask any questions you can think of! I recently figured out my fav thing is to ride in the BACK of the monorail! That sounds fun! Did you ask specifically for the back?